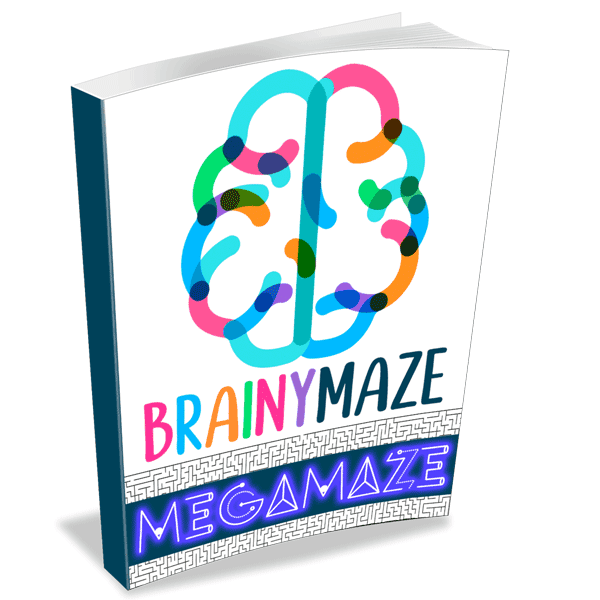 Planning out your Holiday themes for your classroom is a cinch with these free Holiday Mazes! 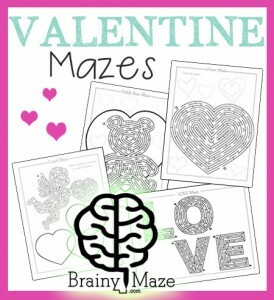 We’ve got mazes for Valentine’s Day, St. Patrick’s Day, Easter, Fourth of July, Thanksgiving, Christmas and more! 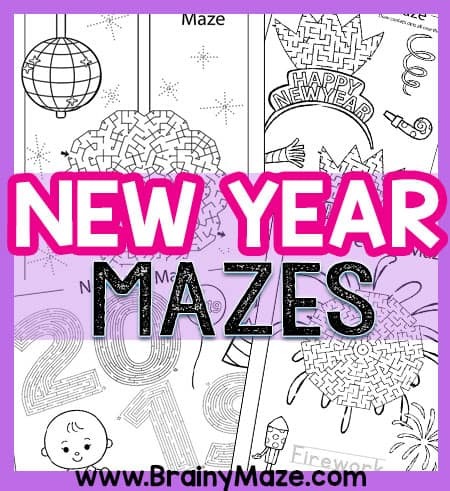 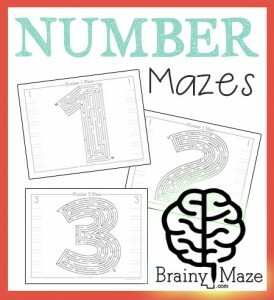 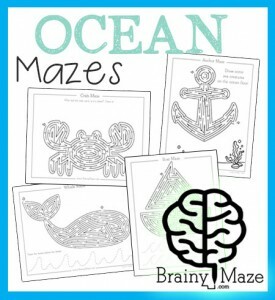 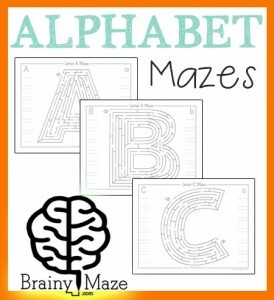 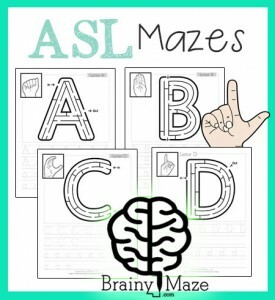 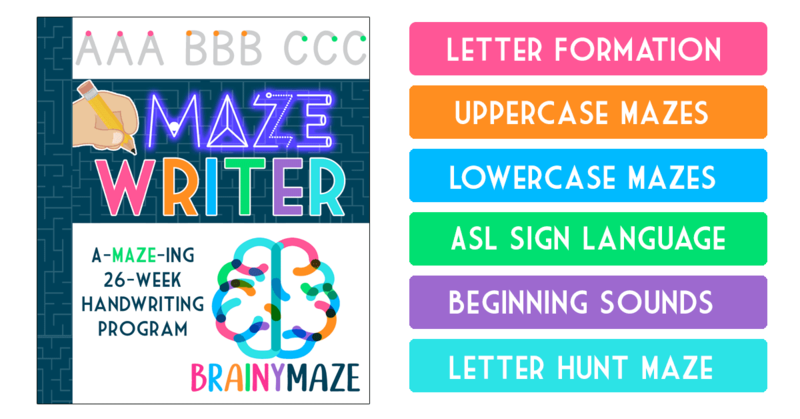 Celebrate the NEW YEAR with these free printables mazes and activity pages. 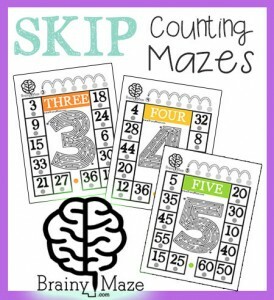 Students can ring in the new year and work on their fine motor control wit ht his set of thematic and engaging resources. 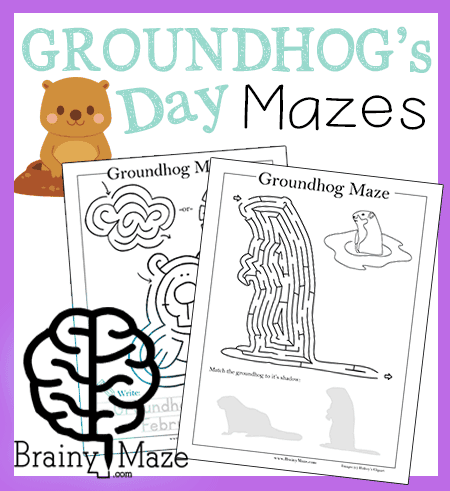 A fun collection of free Groundhog's Day mazes and activity pages. 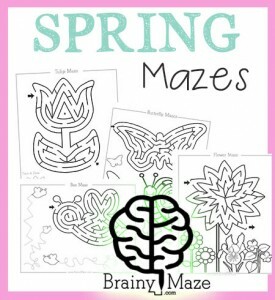 Help Punxsutawney Phil find his way out of his burrow to see his shadow! 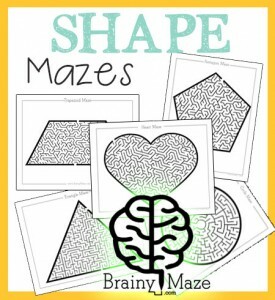 A LOVE-ly collection of mazes for Valentine's Day. 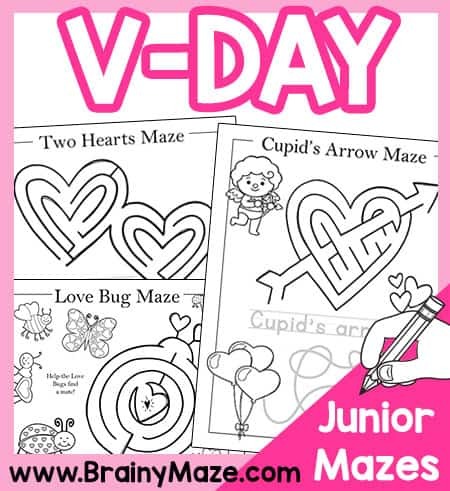 These Junior mazes are filled with hearts, love bugs, cupid and love letters. 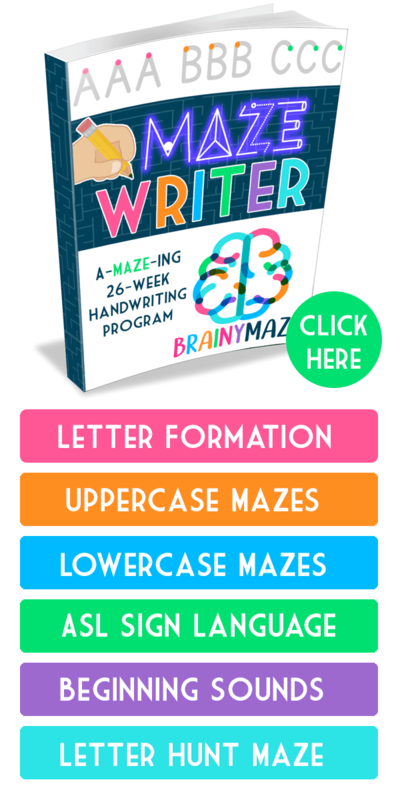 Perfect for younger students. 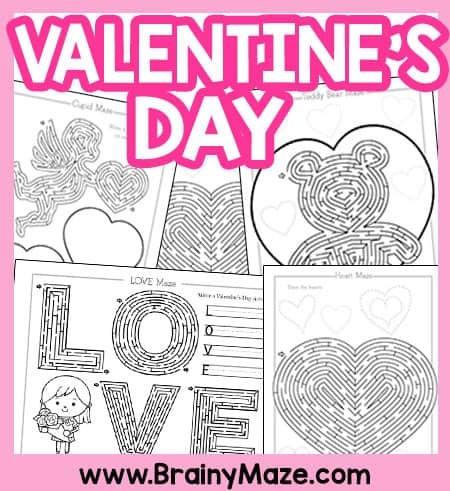 A collection of Free Valentine's Day Mazes featuring a heart, a teddy bear, cupid and the word, "LOVE" This set is great for small motor control practice and includes many opportunities to trace and draw. 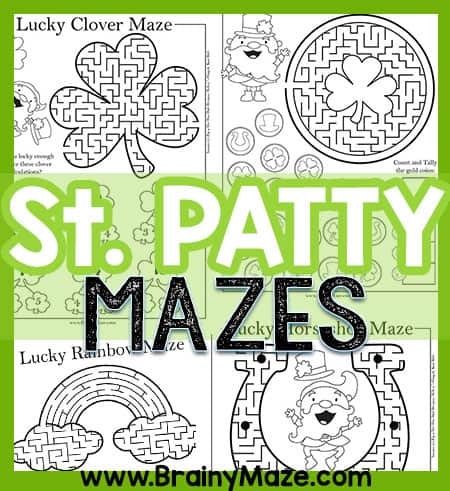 Free St. Patrick's Day Mazes and Activity Worksheets. 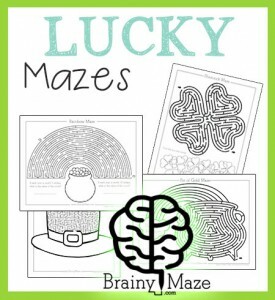 Featuring a Lucky Hat, Shamrock, Pot of Gold and Rainbow, these worksheets are sure to be a hit in your classroom. 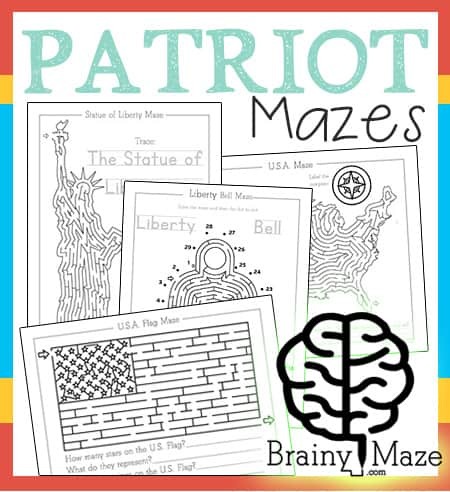 PatrioticMazes This is a nice collection of Patriotic mazes and worksheets for kids. 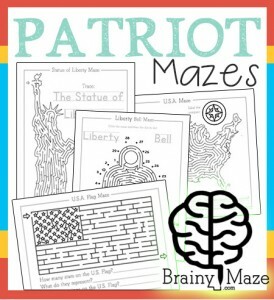 These would be great for The Fourth of July, Memorial Day and Veteran’s Day classroom activities. 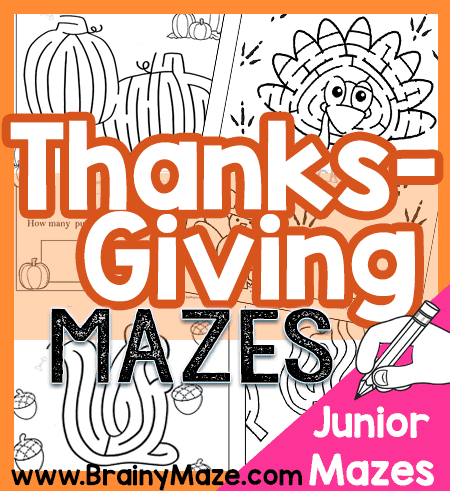 A collection of Thanksgiving themed mazes and activity pages for younger students. 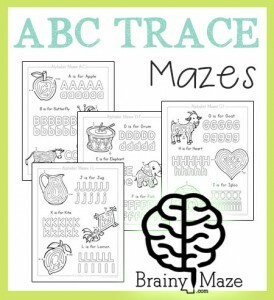 Children maze, trace, count and write. 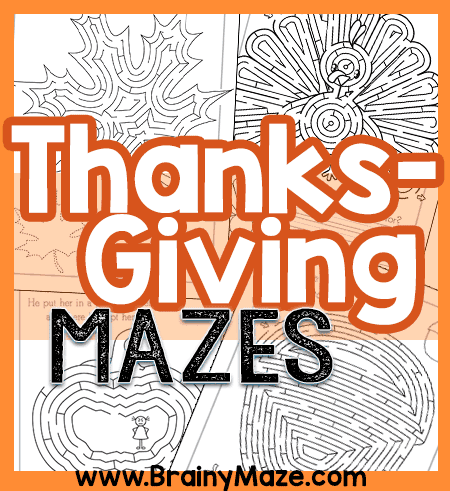 A collection of Thanksgiving-themed mazes and worksheets for kids. 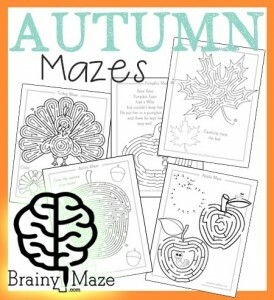 Featuring a Thanksgiving turkey, pumpkin, Autumn leaf, acorn, and apples. 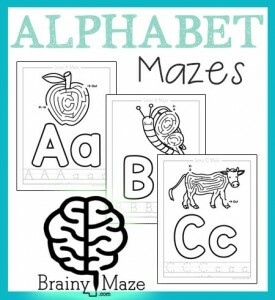 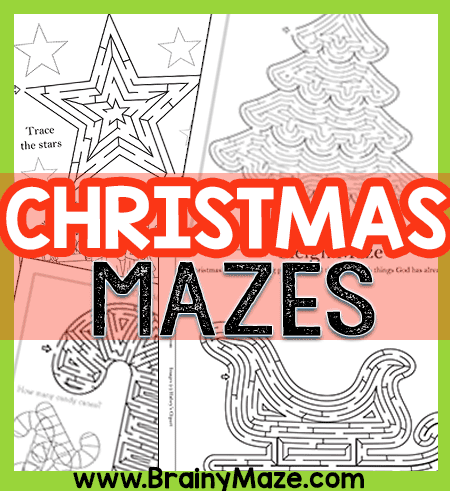 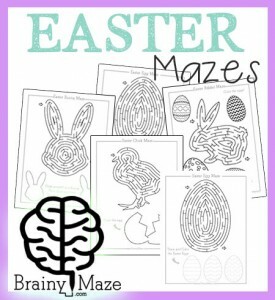 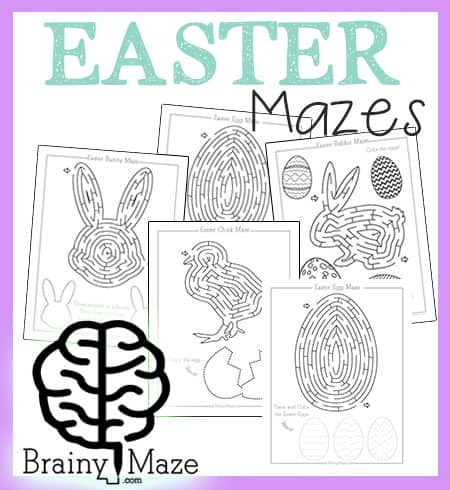 A collection of Christmas maze worksheets for kids. 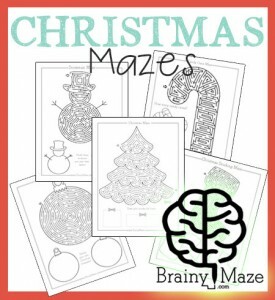 Featuring a snowman, Christmas tree, candy cane, ornament and stocking, these maze also include interactive games and drawing prompts for children.